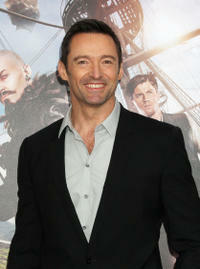 Hugh Jackman at the New York premiere of "Pan." 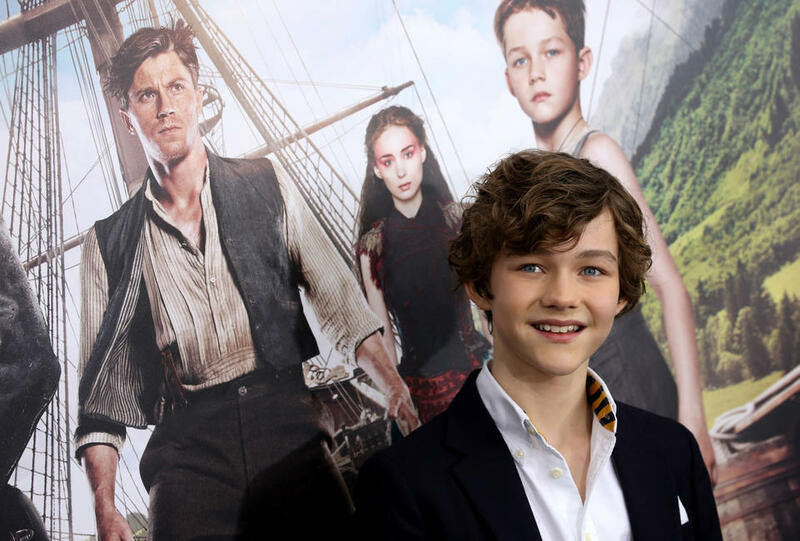 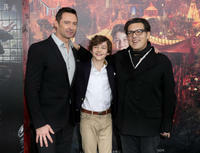 Hugh Jackman, Levi Miller and Joe Wright at the New York premiere of "Pan." 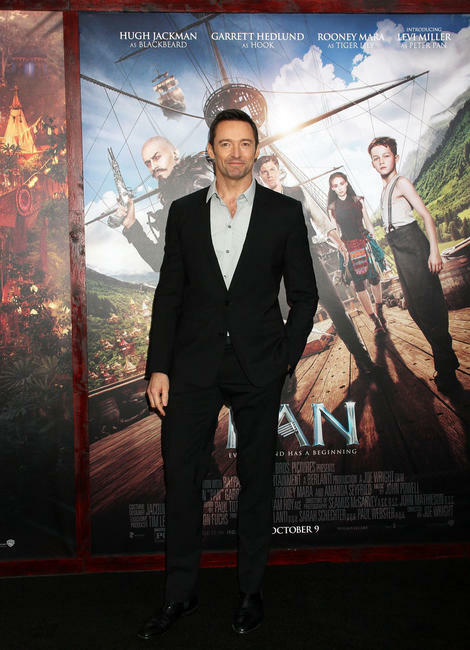 Rooney Mara at the New York premiere of "Pan." 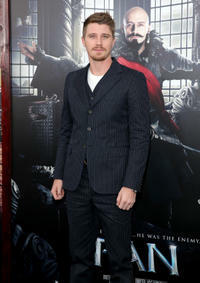 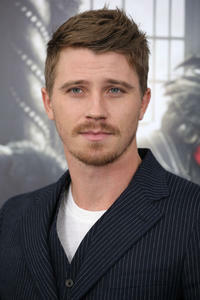 Garrett Hedlund at the New York premiere of "Pan." 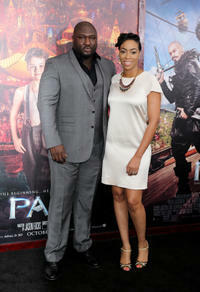 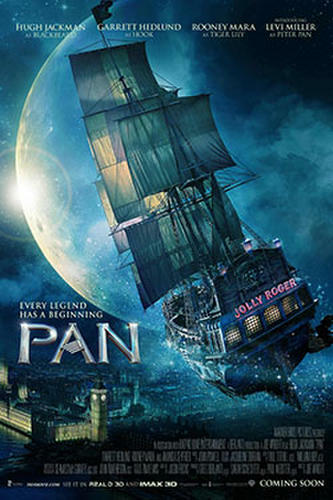 Nonso Anozie and Guest at the New York premiere of "Pan." 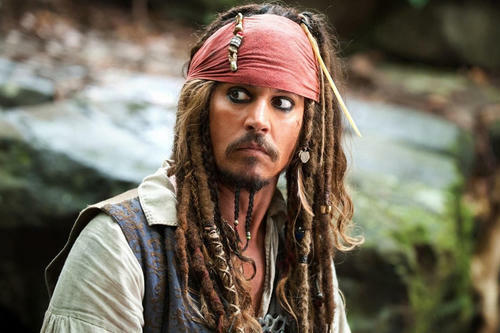 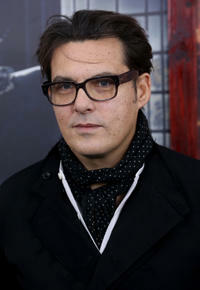 Director Joe Wright at the New York premiere of "Pan." 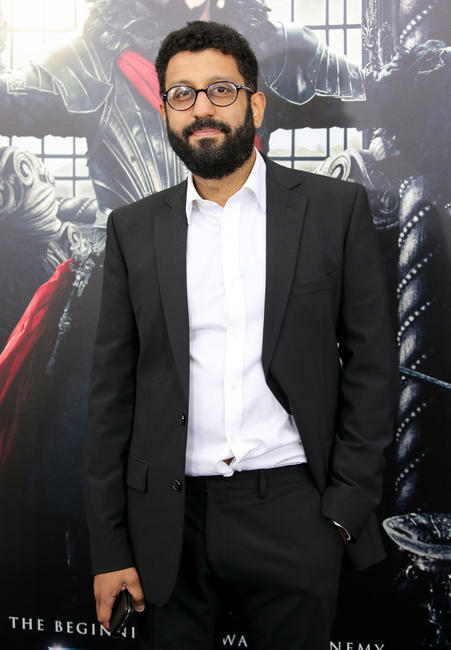 Adeel Akhtar at the New York premiere of "Pan." 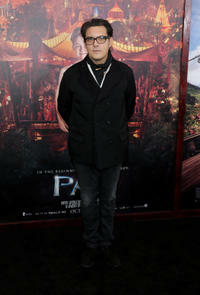 Alexandra Siegel at the New York premiere of "Pan." 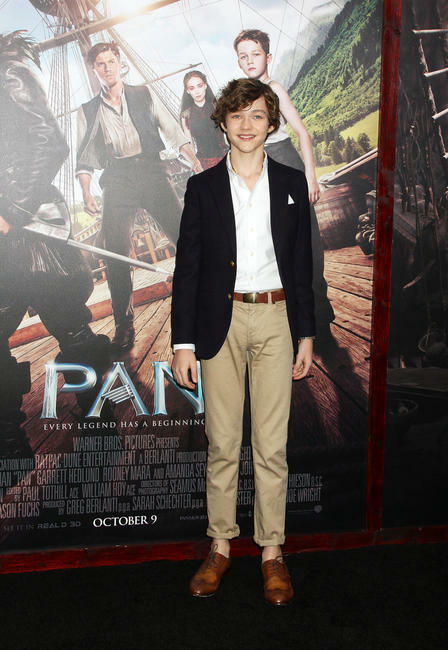 Kelly Rutherford at the New York premiere of "Pan."